GOOD – short for ‘Getting Out Of Debt’ – will help 850 families clear an average of $2,000 of chronic debt, in a united response to care for the poor in the year of Jubilee. 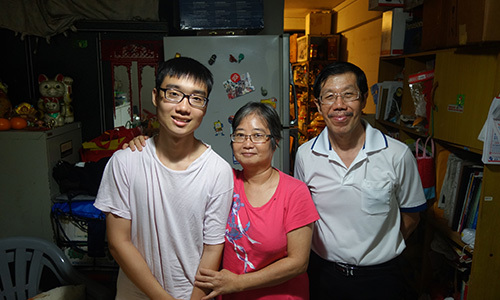 A single mother of two, Mdm Kong’s power and water supply was cut one day when she had defaulted on one too many payments.The family of three lives on her $700 pay as a part-time cleaner. 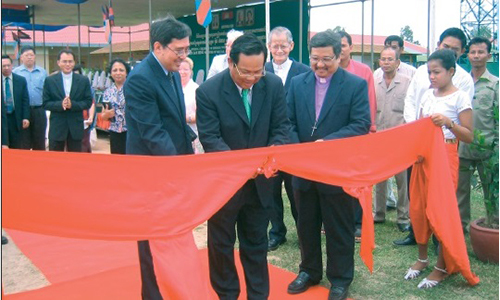 Much-needed help came through the Methodist Welfare Services (MWS) Family Development Programme. By working closely with social workers and drawing on a debt clearance matching programme, Mdm Kong cleared part of her $1,300 in arrears. She no longer faces concerns about abrupt disruption to her water and electric supply. To understand Mdm Kong’s situation, perhaps we can reflect on how Singapore has developed over the years. Singapore has been blessed with outstanding economic growth for the past 50 years. Yet the real income growth for low-wage Singaporeans in the 20th percentile was found to be “flat” from 2001 to 2010. In fact, after accounting for inflation, in 2012 the lowest 10 per cent saw a drop in average household income from work per household member in real terms. 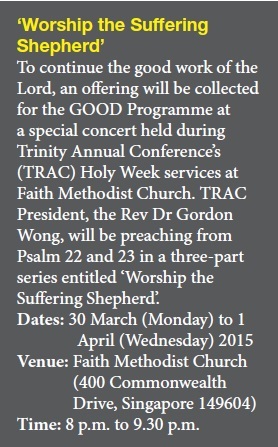 Recognising the challenges low-income families face, MWS recently embarked on the GOOD Programme, a community outreach project for the 130th anniversary of The Methodist Church in Singapore (MCS). 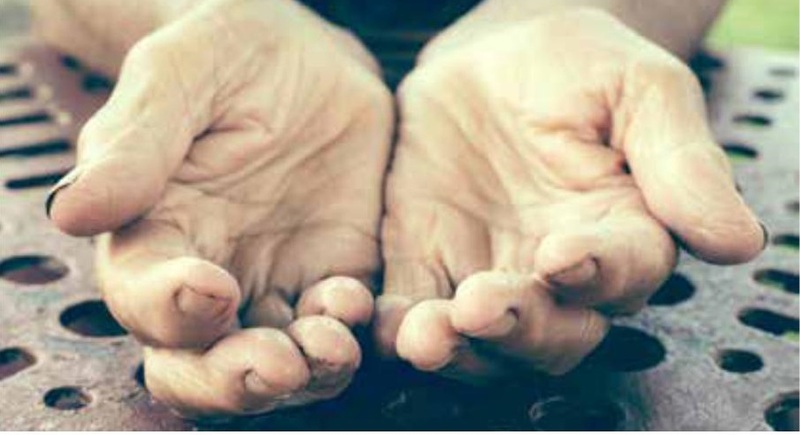 GOOD – short for ‘Getting Out Of Debt’ – will help 850 families clear an average of $2,000 of chronic debt, in a united response to care for the poor in the year of Jubilee. In addition to being set free from most or all of their outstanding debts incurred from daily living expenses such as housing rental and utilities, these families will benefit from financial education on how to manage their finances and regular engagement by Methodists. For long-lasting impact, these families and their children also receive regular assistance and intervention through MWS’ network of services and programmes, such as the MWS Bursary Programme, Tutoring Programme, casework management, as well as financial assistance and befriending help through the ‘Walk with the Poor’ Programme. 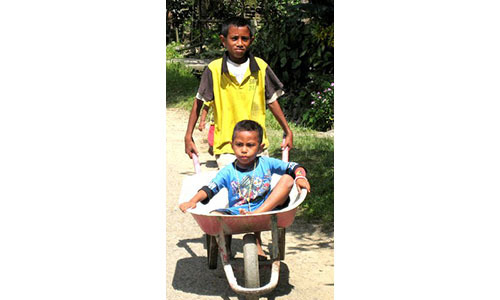 Timor-Leste: How far will you walk?